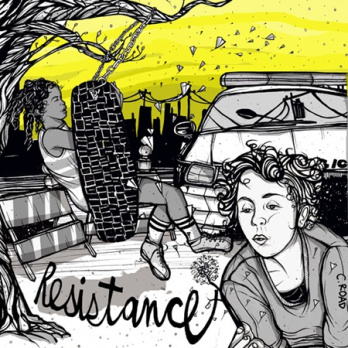 The Oakland Power Projects (OPP) uses a story telling process inspired by many story telling approaches to organizing and resource generation, including the work of Creative Interventions and the Story Telling & Organizing Project (STOP), which highlight the ways in which different communities have created their own responses to interpersonal harm without relying on police and law enforcement. By collecting the stories of people’s experiences with police all over Oakland, OPP works to understand how and why people rely on police, and what conditions lead to police interactions in the first place. We then examine the collection to identify a theme and develop a plan for reducing people’s reliance on policing that maximizes people’s options for community-based solutions and highlights ways people already resist policing daily. On this page you can find excerpts from people’s stories as well as audio clips below. For more information on our story collection process, visit our Process page.